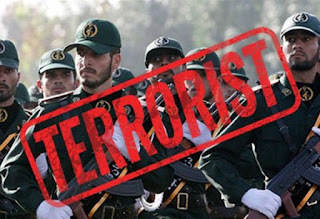 June 7, 2018 - The authorities of Belgium, France, and Germany were recently involved in foiling a new plot blueprinted by the Iranian regime and intended to target an Iranian opposition convention held in Paris on Saturday in support of the National Council of Resistance of Iran (NCRI) coalition. Investigations continue reportedly. Regardless of how the bomb was designed or how strong it was, the result would have been horrific considering the fact that reports indicate over 100,000 had attended the rally. Quite interesting is the fact that an Iranian diplomat in Austria was arrested in Germany, parallel to the arrest of a couple in Belgium. Tehran became furious, as expected, going to prove the sensitivity of the matter and how European authorities across at least three different countries had found a soft spot the Iranian regime doesn’t want to be unveiled. Iranian regime President Hassan Rouhani went forward with his visits to Switzerland and Austria despite this very alarming turn of events, focusing his efforts to save the 2015 Iran nuclear deal, officially known as the Joint Comprehensive Plan of Action (JCPOA), and the regime’s future interests in business deals despite a strong wave of sanctions returning that is forcing many companies to halt their measures in Iran. The terror plot fiasco sheds light on a variety of subjects. Iran’s regime will go to great lengths, at all costs, and despite all the recklessness, to deliver any possible blow to the NCRI, and the pillar member of this alliance, being the People's Mojahedin Organization of Iran (PMOI/MEK). It is quite telling the fact that Tehran is willing to use diplomatic assets in Europe against this coalition while focusing other efforts to convince also Europe to safeguard remnants of the JCPOA. Various analysts believed the JCPOA was already dead, let alone now. Former New York Mayor Rudy Giuliani and former House Speaker Newt Gingrich, both of whom delivered powerful speeches at the “Free Iran” rally, were spot on in their remarks. Europe should now come to a conclusion that sanctions must be restored on Iran. Mr. Giuliani, now the lawyer of U.S. President Donald Trump, said Europe should be “ashamed” of itself for continuing efforts aimed at working with the Iranian regime. 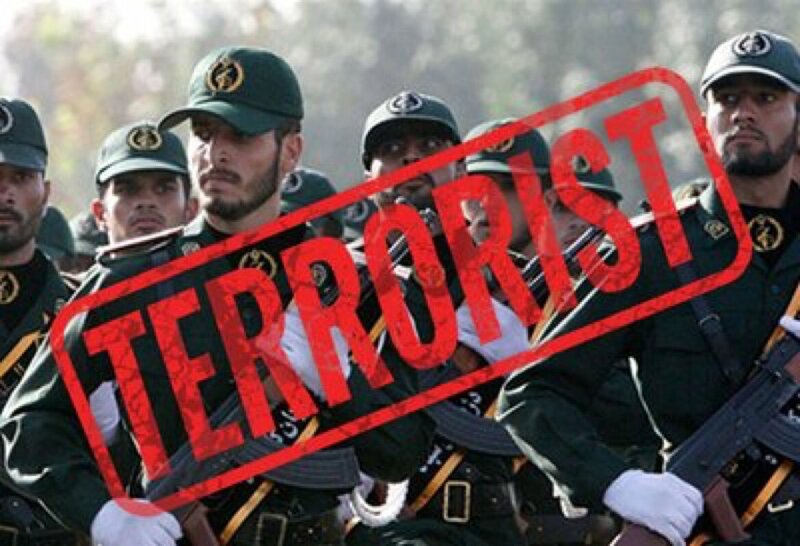 Iran’s regime is now caught completely off guard as Washington is taking drastic measures to ensure the regime is on a path to peace. Tehran must come to understand its measures of instigating wars across the Middle East will no longer be tolerated. 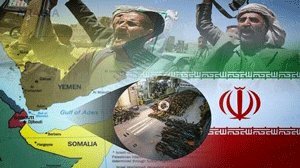 Washington is already showing such signs that the mullahs’ dreams of establishing a Shiite Crescent, allowing it to impose its influence across this already troubled and flashpoint region controlling much of the world’s oil and gas. It is time for the Europeans to realize that regime change is in the making and fast in Iran. They should take this opportunity to stand on the right side of history and support those interests important to the Iranian people, not the regime.